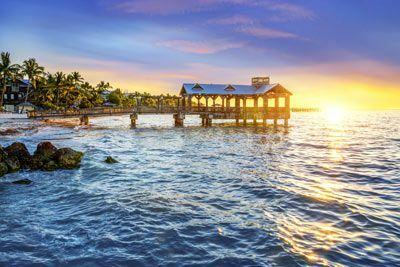 From dynamic Duval Street to the splendid Victorian architecture of Old Town to the azure waters, Key West has something for everyone. 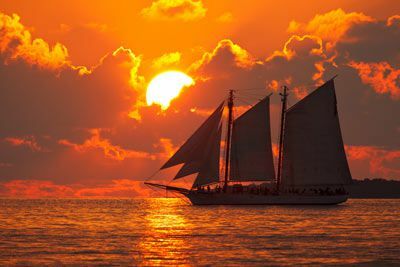 Aficionados of fine art will find Key West teeming with museums, art galleries, and an active theatrical community. Ernest Hemingway’s home and Tennessee Williams Fine Art Center are fascinating. Water lovers can enjoy unmatched Key West water sports. Just beneath the breathtaking aqua and deep turquoise waters are intricate coral reefs that protect tiny Key West from the Atlantic Ocean. Snorkeling and diving enthusiasts can enjoy exploring the only living coral reef in the continental U.S. For those who seek excitement above the water, Key West is truly a fisherman’s paradise. 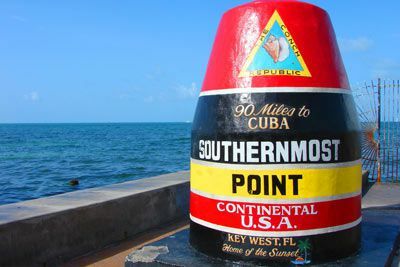 For the land lover, Key West offers charming lanes to meander, quaint shops to explore, and fabulous old “Conch Homes” with wide verandas and lush tropical landscaping. Shopping is a delight with unique treasures found nowhere else. Dining options are abundant and diverse, whether you’re barefoot or ready for china and silver. The Key West Golf Club, designed by golf legend Rees Jones, offers lush tropical landscaping and is suited to players of all abilities. There’s something for every visitor, luring all to fall in love with this fun-loving island city that celebrates the sunset every night with a variety of special activities. 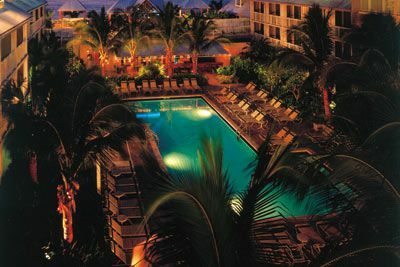 We are pleased to offer you the resort in Key West with the absolute best location of any hotel in the area! 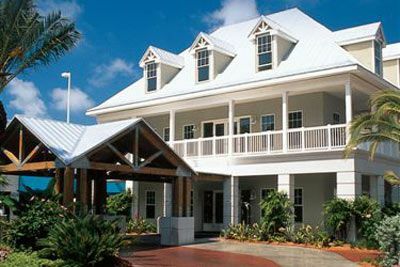 Margaritaville Key West Resort is located in the heart of historic old-town Key West, directly on the beautiful Gulf of Mexico, next to Sunset Pier. This lovely hotel is in traditional Key West romantic Victorian-style and offers elegantly appointed rooms with the Heavenly Bed®. 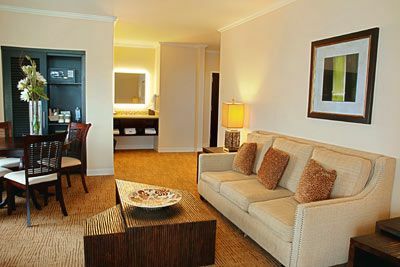 Just steps from your door are all the famous attractions of Key West. All around you will find wonderful restaurants, bars, clubs, and souvenir shops. 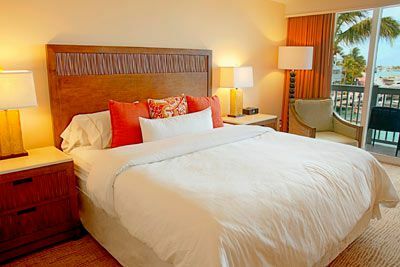 When you want an escape from the attractions and need to feel the tropical breeze, Margaritaville Key West Resort is ready to oblige with their own private tropical island retreat just 500 yards off the coast. This tranquil beach area provides access to cool drinks, cabanas, and some of the best service in the Florida Keys (fee applies). Margaritaville Key West Resort also boasts one of the best restaurants in Key West with dramatic water views. Don’t wait to book your room - our group rates are deeply discounted for this premiere property and sell out early each year. The hotel was built in 1996. The first Margaritaville restaurant opened in Key West in 1987. The brand is named after Jimmy Buffett’s 1977 hit song. Margaritaville Holdings oversees seven resorts and more than 60 restaurants and bars. Certified Registered Nurse Anesthetists: This program has been prior approved by the AANA for 20 Class A CEC; AANA Code #1035937; Expiration Date 11/18/2018. $100 September 16, 2018 to October 16, 2018. No refund after October 16, 2018; however, 50% of tuition paid may be applied toward tuition for another NWS program within the next 12 months. Cancellation must be made in writing.